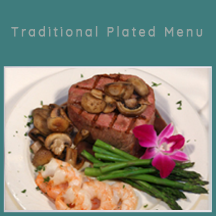 Terra Cotta specializes in designing the perfect menu to complete your special occasion. 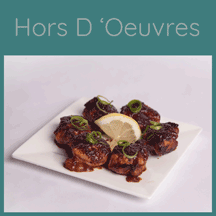 Our chefs create delicious cuisine from gourmet and ethnic, to tasty hors d' oeuvres and fun picnic food. We choose only the freshest ingredients resulting in the most flavorful dishes. 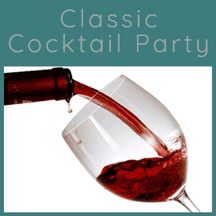 Corporate Events, Student Events, Wedding Packages, Cinderella Package, Sweet 16 Package, Shower & Rehearsal Dinner Menus, Open Bar Packages and more. Here is a sample of a few of our menus. 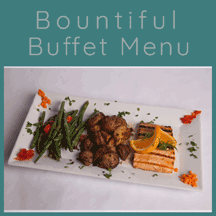 Click to view detailed menu.